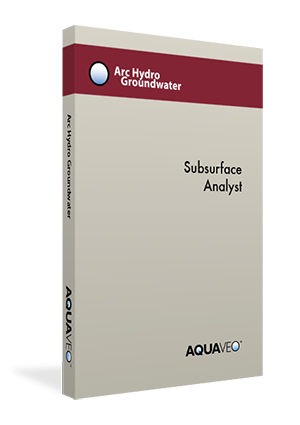 Display, analyze and archive your groundwater & subsurface data. All within ArcGIS. GMS is the most intuitive and capable environment for creating and visualizing groundwater simulations in true 3D. SMS offers the complete solution for efficiently managing the entire surface-water modeling process. WMS is the all-in-one solution for automated hydrologic & hydraulic modeling.